What is Yoga? 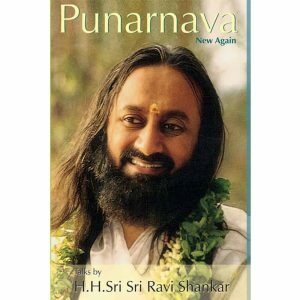 In this book, Sri Sri gives commentary on the beautiful knowledge by Sage Patanjali, known as the father of Yoga. 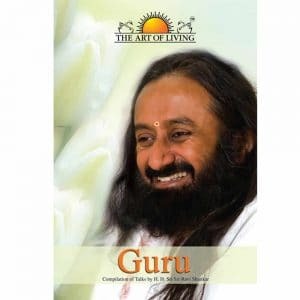 Sri Sri guides us through several chapters of understanding the true meaning of Yoga beyond the physical aspect, overcoming mental obstacles and dwelling on what Patanjali describes as the 8 limbs of Yoga. Hardback Book. 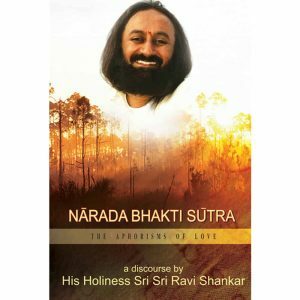 Commentary by Sri Sri Ravi Shankar on Yoga Sutra expounded by Sage Patanjali. The aim of Patanjali Yoga Sutras is to set man free from the cage of matter. Mind is the highest form of matter and man freed from this dragnet of Chitta or Ahankara (mind or ego) becomes a pure being. Hardback Book.